As formerly a mother of five children, Bronwen has experienced and enjoyed a number of pets. The Princess Parrot is an Australian parrot with the scientific name of Polytelis alexandrae. That is because it was named in honour of Princess Alexandra of Denmark (1844-1925). Princess Alexandra married Edward, Prince of Wales and when he became King Edward VII of Great Britain on 22nd January, 1901, she became Queen. This lovely bird is known by a variety of names, including Alexandra's Parrot, Princess of Wales Parakeet, Princess Alexandra's Parrot, Queen Alexandra Parakeet, Rose-throated Parrakeet and Spinifex Parrot. I have seen them in the wild in the inland desert areas of South Australia, but I believe they are also found in Western Australia in both desert and mountain areas. They are nomadic and fly together in groups and can often be found - and heard - near waterholes and other sources of water. Of course, there are both male and female Princess Parrots, but they are all called princesses! One of the first things noticeable about these parrots at a distance is their piercing calls. They make good, gentle pets and even seem to be affectionate, but their call when they are indoors and decide they require attention can be deafening. The Princess Parrot is a medium sized type of parrot and so it is often referred to as a parakeet. 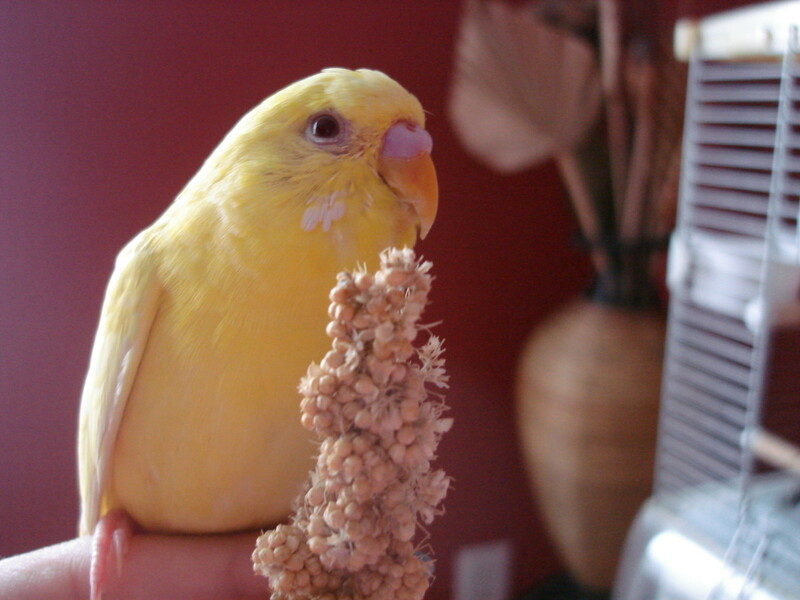 The older spelling for parakeet is paroquet. Other Australian parakeets include the ever popular Budgerigar. 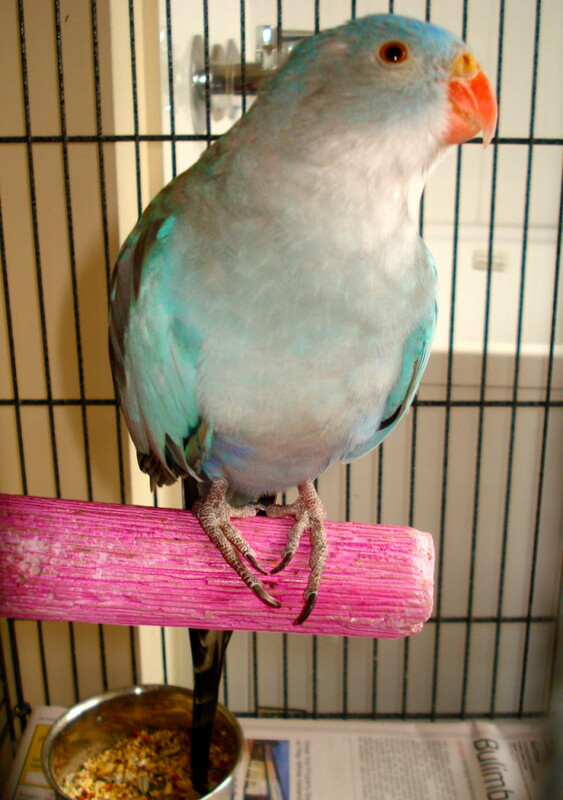 As Princess Parrots has been bred in captivity for over a century, several variations, especially in the colouring of their plumage, have evolved or been bred into them. There are also variations in the wild, but they are not so pronounced. Length: The male grows to about 46 cm (16 inches) long; the female is a little shorter. 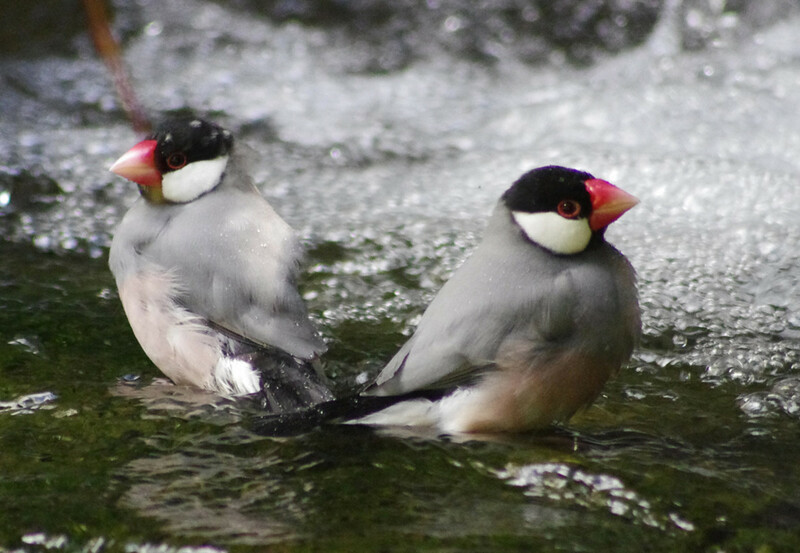 Weight: These birds are surprisingly light as the biggest males only weigh about 120 g (4 and a quarter ounces)! Plumage: In the wild, this bird's plumage is usually mostly green with a pink throat, bluish crown, bright green shoulders and a pretty blue rump, although there are blue and yellow mutations, too. The tail is quite long and thin. It is a little shorter in the female and she is not as brightly coloured as the male and her crown is a pale grey. Beak and Eyes: As you can see in the top and bottom photographs, the male's beak is a coral red and his eyes have orange irises; the female's beak is paler and her irises are brown. Food: In the wild, they are nomadic and feed mainly on spinifex and other seeds. They will fly in a flock and appear suddenly in an area, feed there for a while and then just as suddenly disappear. Princess Parrots make wonderful pets and adapt well to living in an indoor cage and being allowed to fly free inside a home. They also enjoy the larger space of an outdoor aviary. Because of their long tails they need plenty of space when they perch. As pets, they are delightful in their behavior and have real personalities of their own, even showing likes and dislikes for different members of the family or visitors. They can learn to mimic the human voice quite clearly if they are taught to speak from a young age, although this may take patience. They reach maturity at about a year old and live surprisingly long; some have been known to live from around 15 to 30 years. 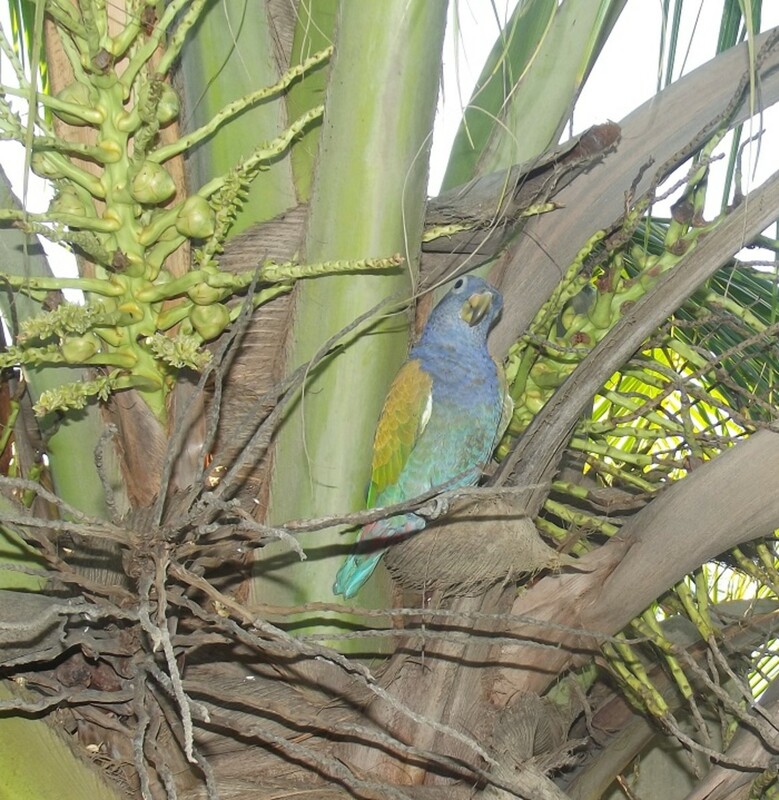 Like most other parrots, in the wild they nest in a hollow tree, preferring gumtrees (eucalypts) and wattles. Like many inland birds, in the wild, they mostly breed when it has rained and there is sufficient food available for the chicks. However, they breed well in captivity, especially if they are provided with a hollow log, but room needs to be provided for the long tail. They will come back to the same log to breed again, year after year, so it needs to be cleaned of mites and disease each year after use. They prefer to breed in groups, as they would in the wild, and they lay from four to six small white eggs.The babies hatch out in about nineteen days. 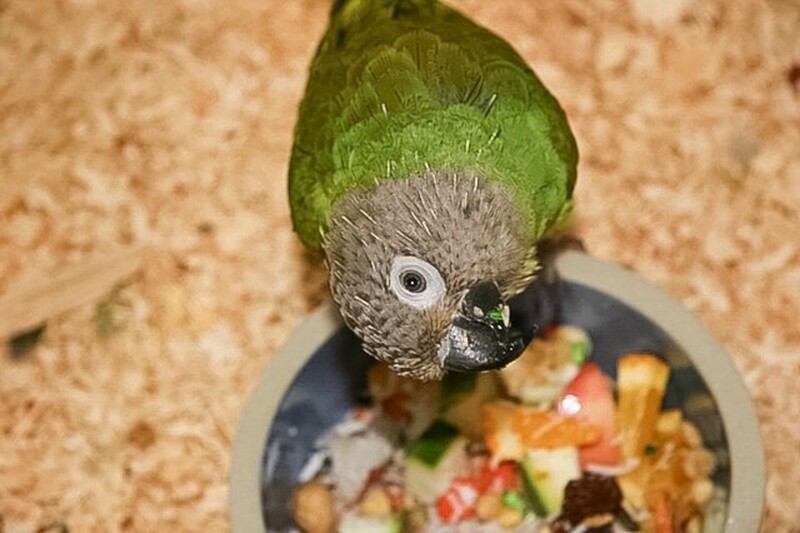 In captivity, they enjoy eating parrot mix and love vegetables, such as corn, sprouted seeds, a variety of fruit, such as apples and pears, and in the breeding season they enjoy some insect treats, such as mealworms, and these provide extra nutrition for both the chicks and their parents. 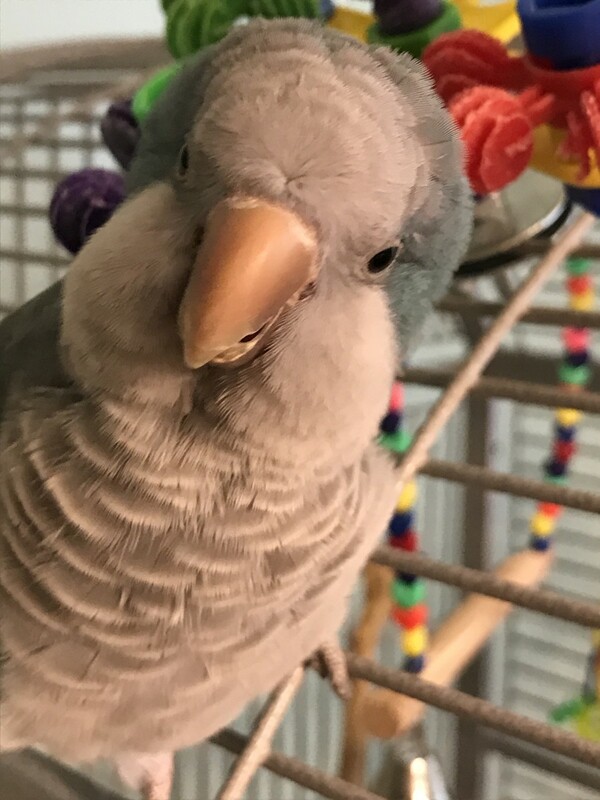 Care Note: As their beaks continue grow, Princess Parrots need to be provided with small, hard twigs and branches to chew on. Do make sure that these are non-toxic. Are Princess Parrots particularly loud or vocal compared to a, lets say a cockatiel? Yes, they are certainly full of the joie de vivre, and let everyone know! Can a Princess Parrot get along well with a five-year-old child? It depends on the five-year-old. He or she would need to be quiet and gentle and to approach the bird slowly, but I imagine some five-year-olds can be quite good at this. It's more a matter of the child getting along well with the bird. If they are hand raised from the very start of their life, will they most likely be cuddly? Newly hatched chicks can be very delicate, so I'd be very cautious about handling them too young, but it would be good to begin while they are still juveniles. What does the princess parrot like? 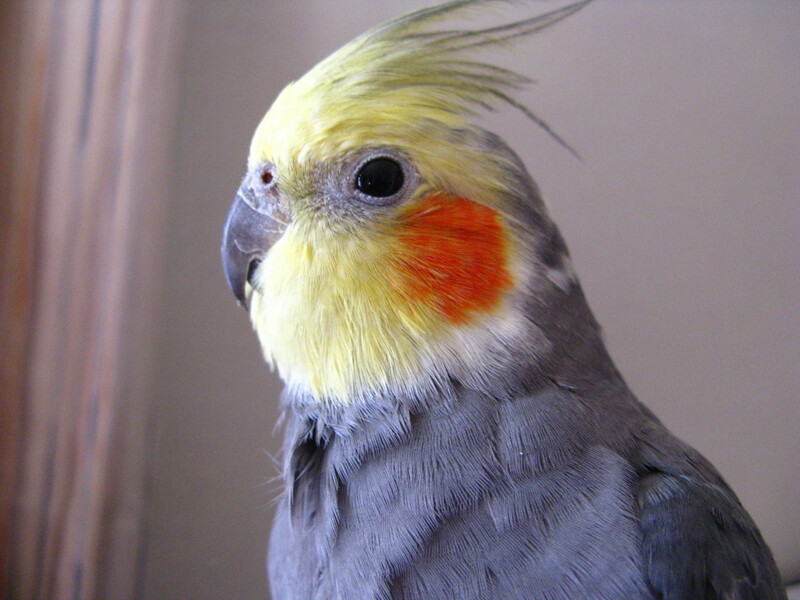 All You Want to Know About Cockatiels as Pets! Gray: I'm so sorry, I must have missed your question before. As they live together in big groups in the wild, they very much prefer to have company. 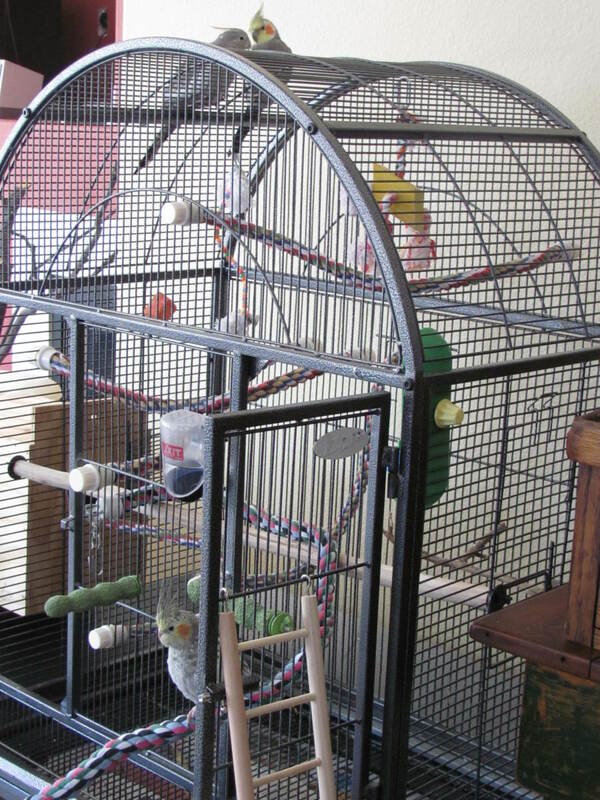 They should get on well with budgies and other small parrots like cockatiels. It's important to note that they do like space, and unless you can train yours to fly free in the house and go back into the cage, he really needs a good sized aviary. Hi, how do i introduce the bird to its new hom? Carla: Thank you for your query. My Granddaughter feeds him on small parrot seed mix (from Coles, if you're an Aussie). The vet warned her that sunflower seeds should be limited, as it's rather like chocolate for these birds. You may be able to find further advice on the internet or from a vet who specialises in birds. Ethan.John: I think it depends on how much they have been handled as babies. If they had lots of friendly stroking, then they permit it when they are older. The handling needs to be every day and more than once a day, too, so they learn to trust their owners. Thank you for your comment. Shelley, I'm so sorry for taking such a time to respond. I've been away - nearly 4,000 km away, staying in Darwin. We saw some beautiful birds there in the wild. I'm afraid I don't know where you can find princess parrots, but I'm glad you enjoyed my article. Where can I get these beautiful parrots? Will let you know for sure. norlawrence: I'd love to know about it if you find one. A site that paid me as well as Bubblews. norlawrence: Thank you for coming back again, the Princess Parrot is so pretty - even when he's really a prince! Perhaps you could rewrite your article and add it to HubPages, too. Did you mean you have not found another of these parrots, or that you haven't found a site that pays as well as Bubblews? Great article about the Princess Parrot. I really enjoyed it. 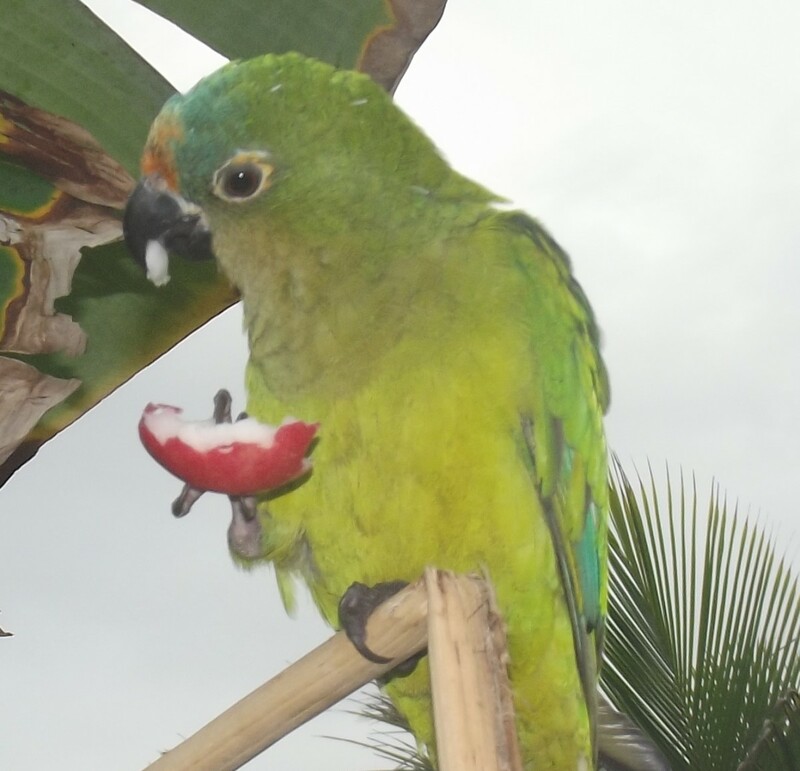 I wrote one a long time ago about this parrot and submitted to Bubblews when they were still here. It was not a very good site but I did make money on it. Have not found another one yet. SakinaNasir53: Yes, they're lovely. I'm always delighted to see this one when I visit, the colours are pretty, but also fairly gentle. God bless you, too. norlawrence: Thank you. They are such pretty birds. What a gorgeous bird. My brothers used to have parakeets at one point when we were growing up but they were obviously not the Princess Parrot. Always fun learning about birds and other wildlife. Pinning to my birds board. It is beautiful and I love the pastel shades - and He sure is awesome, too! That's wonderful! They really do have a great personality. Thank you for your comments. I own one of these birds called Alandria. Its my best friend . 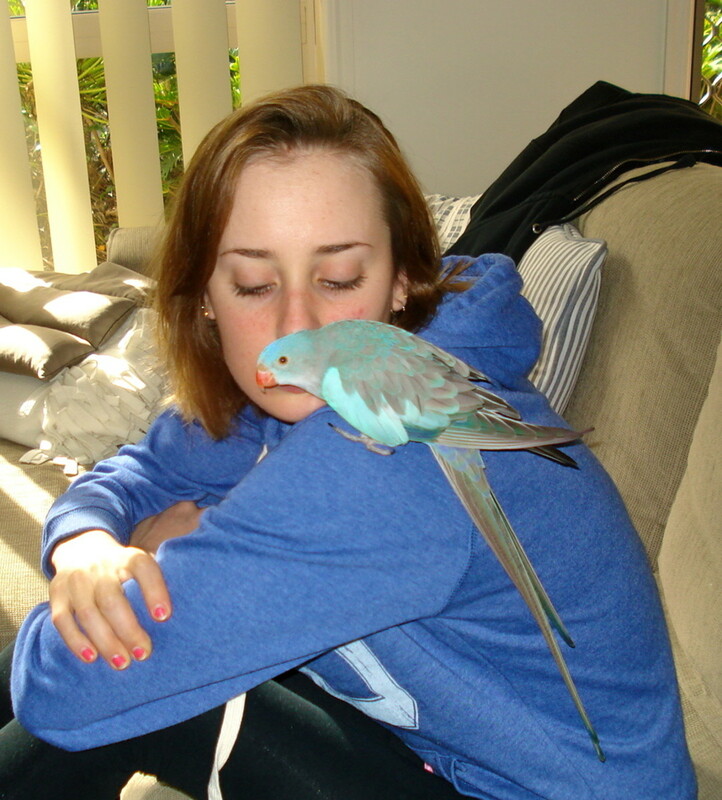 It a great bird and sits on my shoulder a lot even outside gives me great kisses and has a great personality. 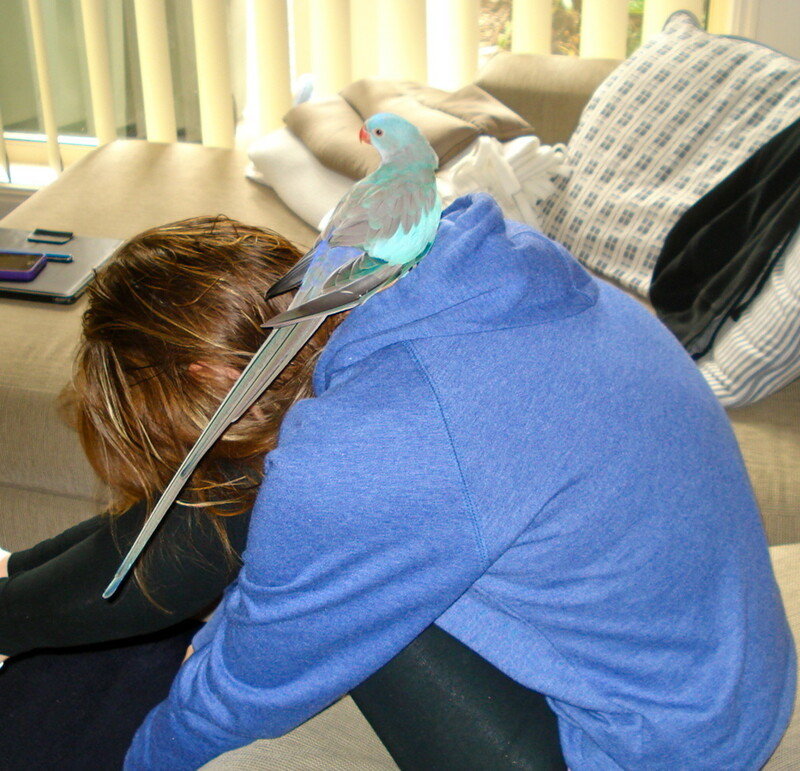 I recommend a princess parrot to anyone who wants a friendly bird a bit bigger than a budgie. ignugent17: Thank you, they really are beautiful - maybe princesses in disguise! Lovely parrot and fits to be called a princess. Thanks for the information. thost: They are fascinating with their diverse colours and sizes and can be so funny with their little ways, too. Thank you for your comments. Parrots are fascination birds, especially when the can mimic cute phrases. When I visit the pet shop, I always spend time with the parrots. This is very good information regarding the Princess Parrot, thank you for sharing. teaches12345: Yes, it is beautiful and it does give its owner - and the whole family - much joy. Did your cockatoo live for a long time? I believe they can survive for many years. What a beautiful bird! We used to have a cockatoo and it was such a nice pet. I can see how much this bird brings joy to his owners. suzettenaples: Yes, I love their gentle pastel colours, too, and I never stop being amazed at just how light these beautiful princesses are. I'm glad you enjoyed reading about it and thank you for your comments. Scarlett Rain: Thank you. I'm glad you enjoyed reading. They are such delightful little creatures. pstraubie48: Yes, they are lovely and it's a pleasure to share, especially with angels on the way, may they go your way, too. Thank you for your comments. What a lovely parrot. 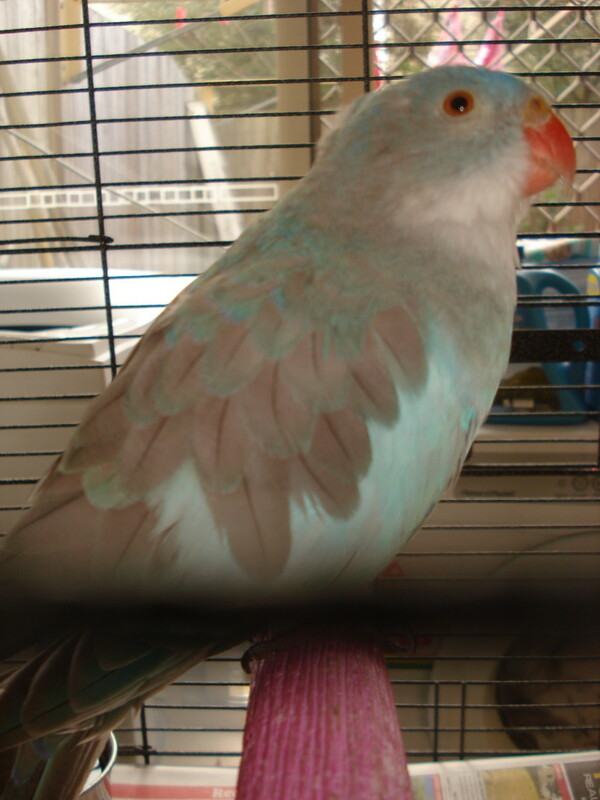 Over the years I have had parakeets and parrots and loved them all. At present I have only felines. Thank you for sharing this lovely creature with us. Faith Reaper: Yes, it does look like a princess with those pretty, but delicate colours. It's surprising how well they can be camouflaged in the wild. Thank you for your lovely comments and God bless you, too. phoenix2327: Yes, it always seems to be longer than expected and adds to the exotic appearance of our princess. Frank Atanacio: Bless you for your lovely comments. I'm always amazed at how light weight she is. cleaner3: Ha ha! I know exactly what you mean. Many of these beautiful birds have far too much to say! MsDora: I'm so glad that you enjoyed reading about this lovely bird. kidscrafts: Yes, they are not as common as some as their colouring is not as blatant, but I think they're delightful. always exploring: I don't have one myself, but they make lovely pets, it doesn't cost much to feed and care for them and they live so much longer than a puppy or kitten. AliciaC: It is, although the sound part can get a little wearing if they're kept inside all the time as they have an astonishingly loud call for their size. Eiddwen: Thank you. Hope you have a lovely day, too. Bronwen. SandCastles: Thank you, glad you enjoyed it. Michael-Milec: What a lovely comment! Thank you and God bless you. Your gift of pictures writing is always a delight to read. Thank you for introducing this beautiful gift of the Creator . Voted beautiful and interesting . This gem was indeed a treat Blossom. Thank you for this introduction to the Princess Parrot, Blossom. It sounds and looks like a lovely bird. I would love to have a parrot as a pet. The princess is beautiful. Thank you for sharing..
Beautiful bird, Blossom! I never heard of them before! Thanks for sharing! Another good subject and well presented. Details about the princess parrot we would never guess. Thank you. great hub ..blossom.. love the bird.. had a cockatiel once ..but it would not shut up .. gave it away ..! It's a lovely little bird. That long tail is really eye catching. What a beautiful bird, the Princess Parrot. She does look like a princess among the Parrots with the beautiful colors. It is amazing how intelligent they are and all they can do. Thanks for sharing all of the delightful photos here.